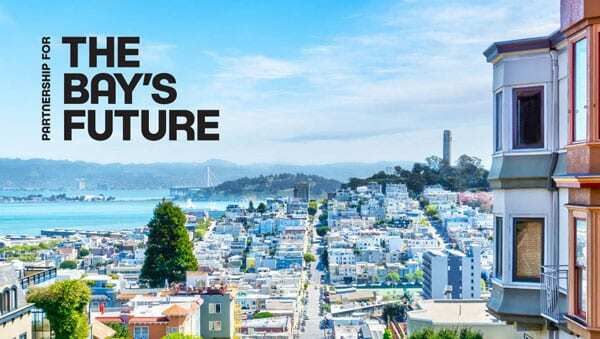 The Chan Zuckerberg Initiative (CZI) recently announced the launch of a $500 million effort, the Partnership for the Bay Area’s Future, to take on the major need for more affordable housing in its home community. Supported by an initial $40 million CZI commitment, the Partnership will seek to attract additional investments from major financial institutions to support the specific projects that emerge from its planning work. Cynthia Wong, executive director of Bay Area LISC, explained the new effort’s commitment to ensuring that they do not do their work from on high and at great distance from those they are serving. What is really core to this fund is really deep engagement of community leaders, residents, and resident leaders to help inform the products we have in the fund, the transactions that we may do through the fund. We are very aware that yes, everything looks really different neighborhood by neighborhood, municipality by municipality, county by county, and we are really trying to be responsive to the community and market in that way. The CZI-led effort follows the announcement of two other commitments to take on the pressing need for affordable housing. The New York Times reported that Microsoft would be focusing on the critical needs of the Seattle-area communities which surround its headquarters. The corporation committed to “lend $225 million at subsidized rates to preserve and build middle-income housing in six cities near its Redmond headquarters. It will put an additional $250 million into low-income housing across the region. Some of those loans may be made through the federal programs that provide tax breaks for low-income housing.” Earlier this year, Kaiser Healthcare, as noted by NPQ, announced its $200 million community loan fund, the Thriving Communities Fund, which will invest to increase the supply of affordable housing. Affordable housing solutions need this new level of investment. According to the National Low Income Housing Council’s most recent Gap Report, “the US has a shortage of 7.2 million rental homes affordable and available to extremely low income renters.” Even full-time employment does not guarantee quality housing. In no state, metropolitan area, or county can a worker earning the federal minimum wage or prevailing state minimum wage afford a two-bedroom rental home at fair market rent by working a standard 40-hour week. 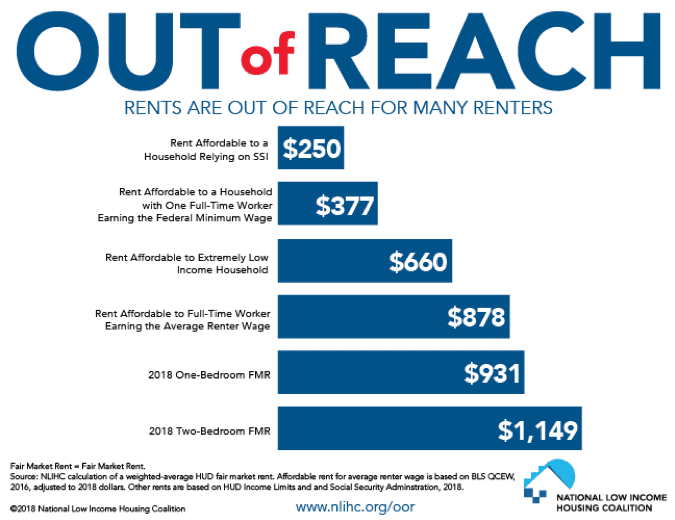 In only 22 counties out of more than 3,000 counties nationwide can a full-time minimum-wage worker afford a one-bedroom rental home at fair market rent. These 22 counties are all located in states with a minimum wage higher than $7.25. Higher minimum wages are important, but they are not the silver-bullet solution for housing affordability. Thirty-eight local jurisdictions have their own minimum wages higher than the state or federal minimum-wage, but all fall short of the local one-bedroom Housing Wage. These new investments will need public-private partnerships necessary to meet their goals, and that will require not only private investment in housing support and development, but also the support of advocacy efforts to change and improve public policy. In addition, they’ll require strong advocacy for the needs of low- and middle-income households at all levels. Facebook’s repeated privacy violations and other scandals, such as hiring a PR firm to attack George Soros, are starting to give some donation recipients second thoughts about the wisdom of placing a “Chan” or “Zuckerberg” on their buildings.